Love: What is it about the Wiggles? This could be classed as my question of the week. 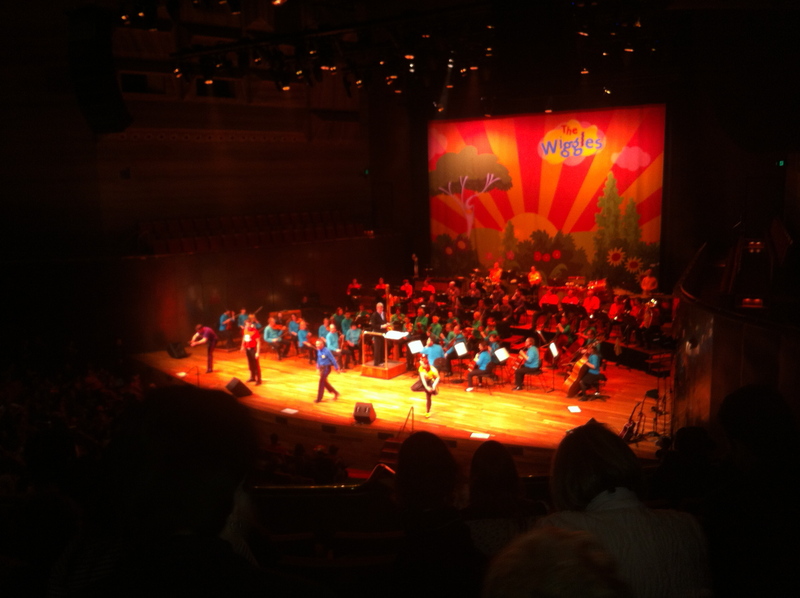 A few weeks ago we took Evie to see The WIggles, live in concert at Hamer Hall. 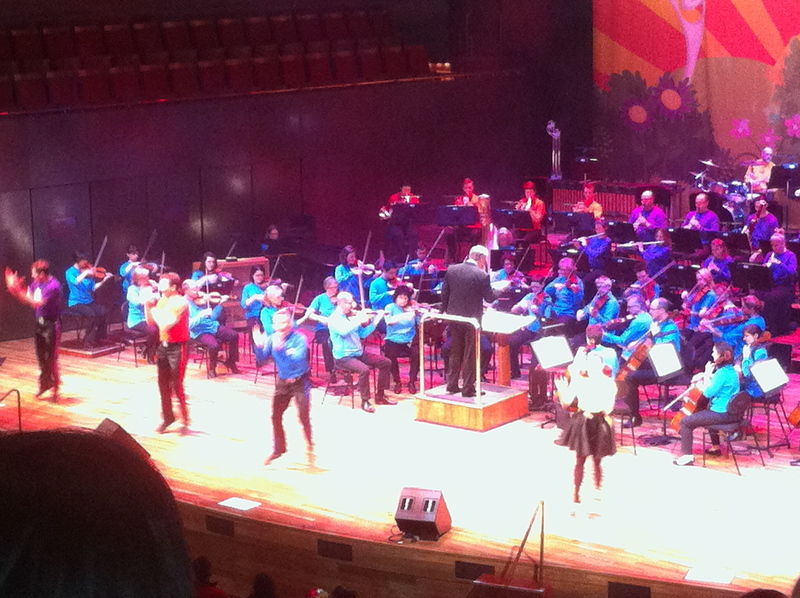 They were playing with the Melbourne Symphony Orchestra, so this made for a pretty amazing experience. When we arrived, it was like walking into a theatre of pure excitement, innocence and crazy-ness. Evie sat in complete awe for the first two songs and then proceeded to dance and sing for the rest of the show, which went for about forty-five minutes. What is it about the Wiggles that makes my daughter seem like an obsessed, crazy, Wiggles-addicted child? Has anyone else shared my experience? Does anyone else have an answer for me? A theory? I have no idea!! 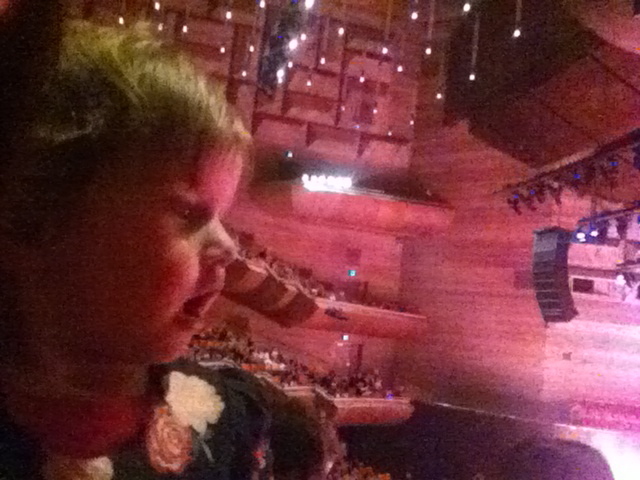 James hated The Wiggles and Hi 5, whereas Grace loved them both. Oh well, if you don’t know, then no one will!! Sebbie loved them but Cal would take them or leave them. Kenzie is a bit obsessed but more so with the older original stuff than the new. You know, Hot Potato, Big Red Car etc. Ha, yes. The old school stuff is the best! !